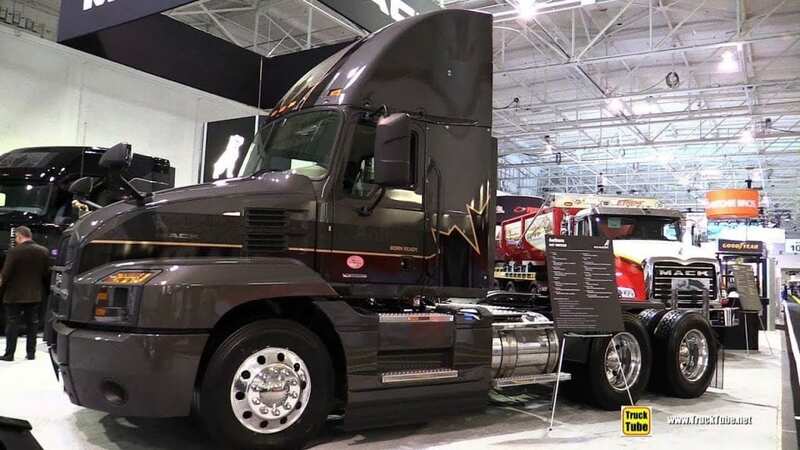 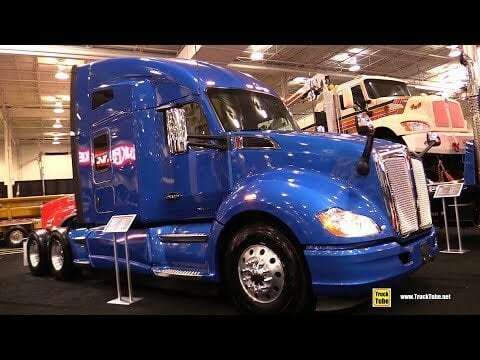 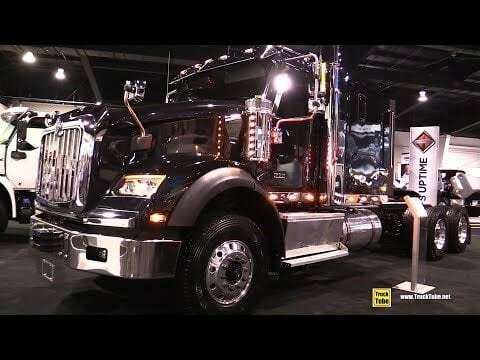 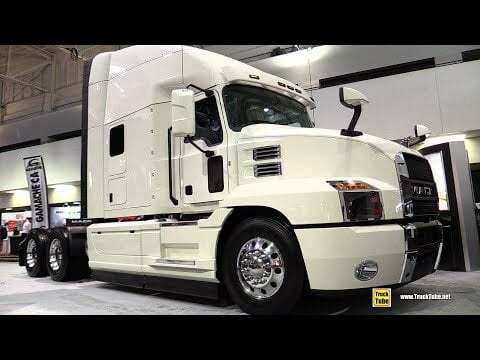 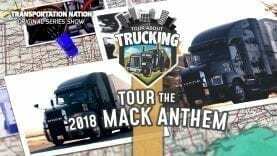 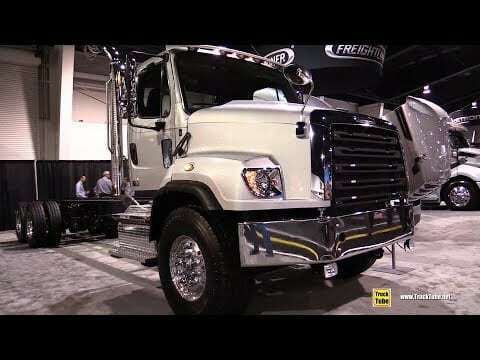 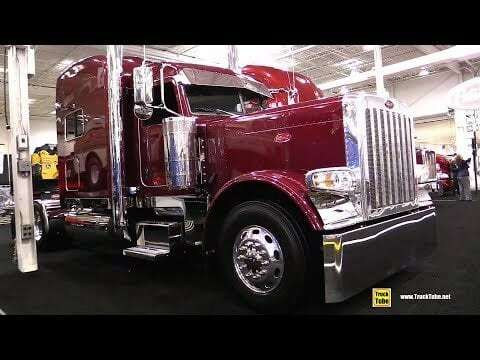 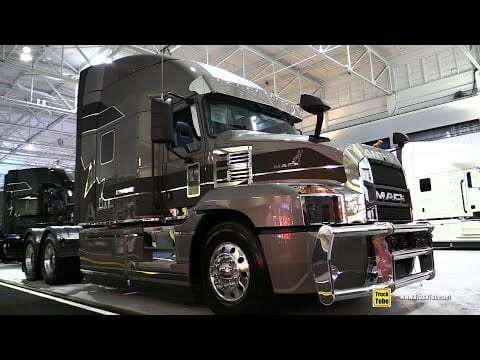 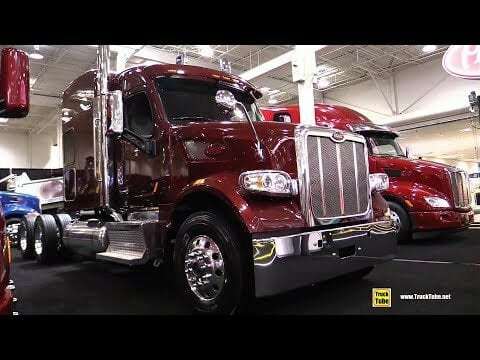 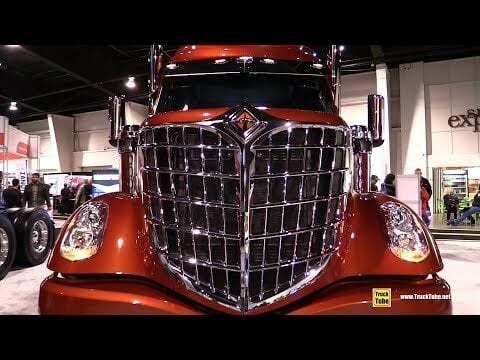 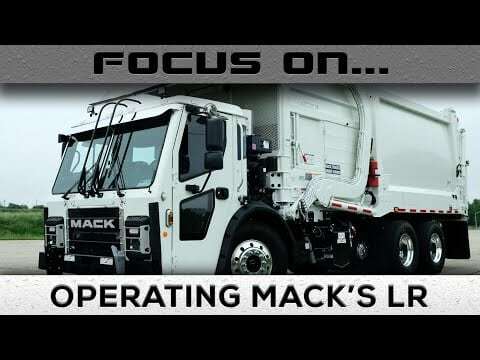 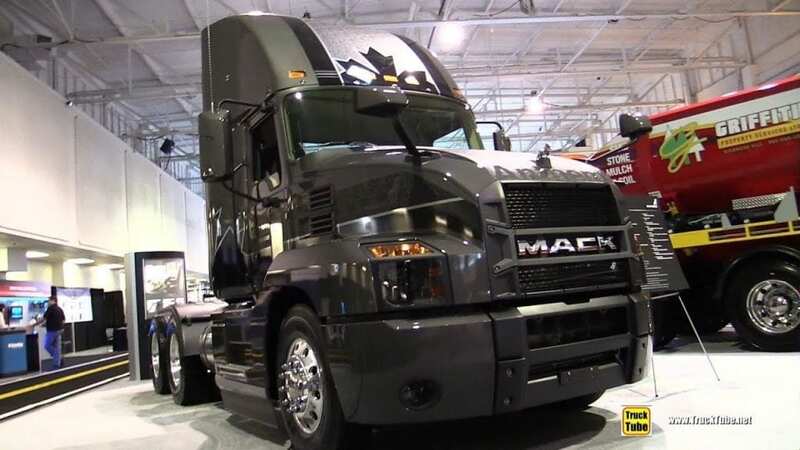 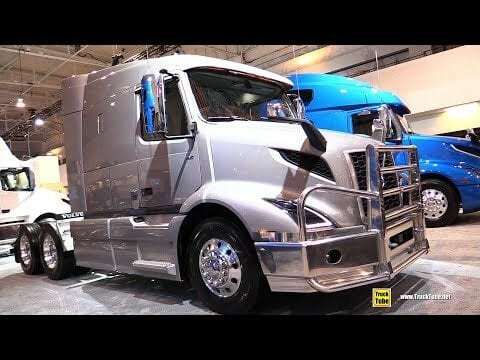 TNN EXCLUSIVE: World Premiere Unveiling of the NEW 2018 Anthem by Mack Trucks! 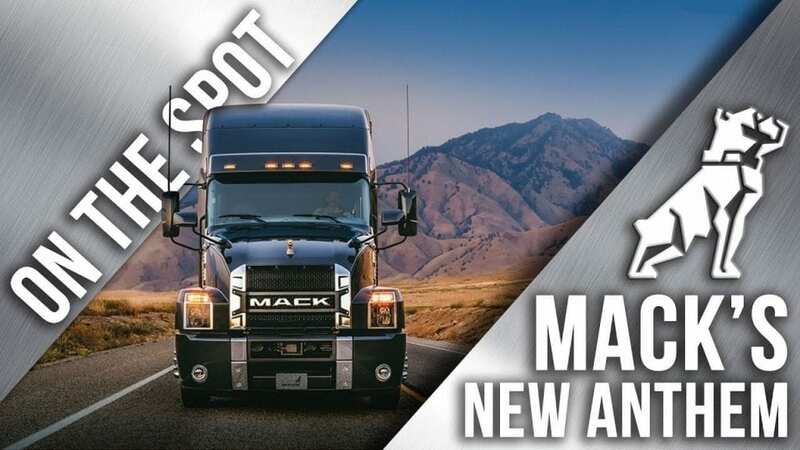 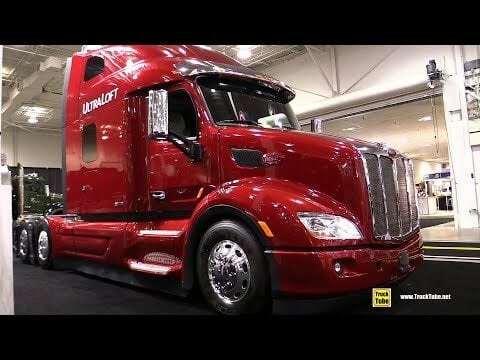 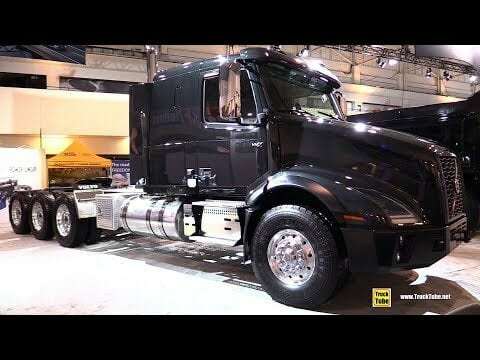 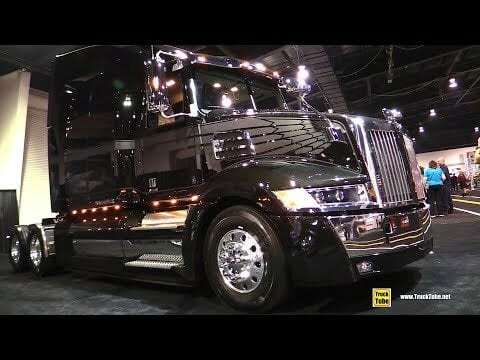 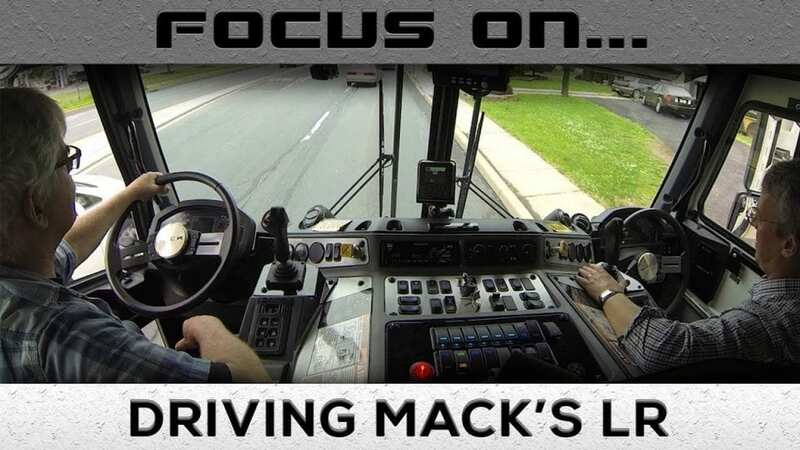 See the brand new 2018 Mack Anthem. 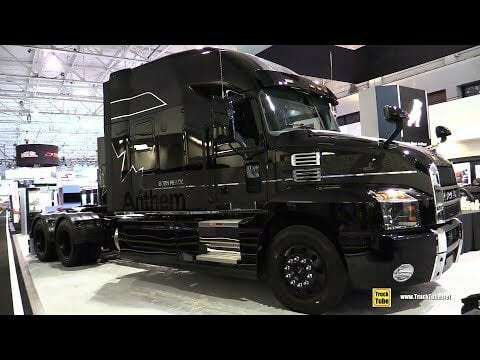 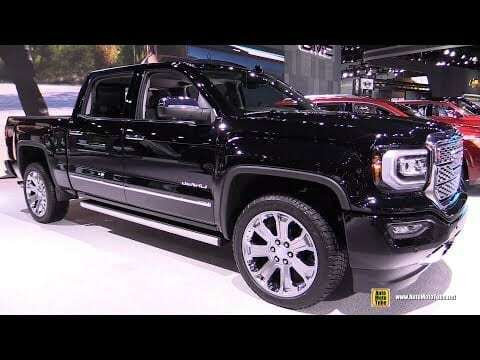 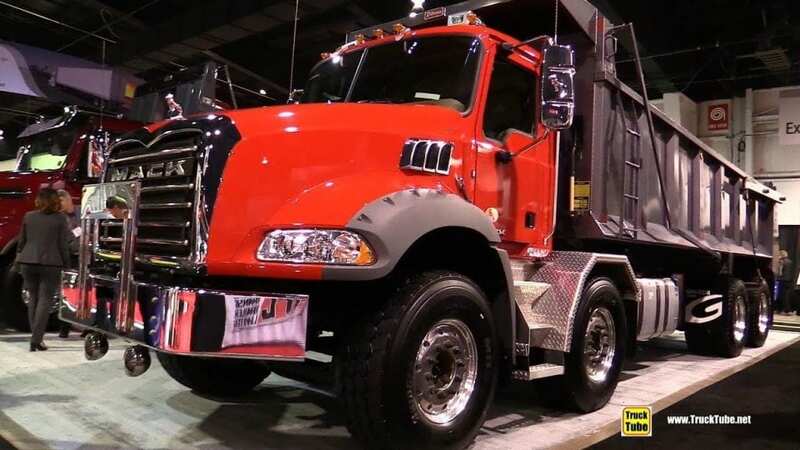 Transportation Nation Network was on hand at the inaugural North American Commercial Vehicle Show and got an up close look at this beast. 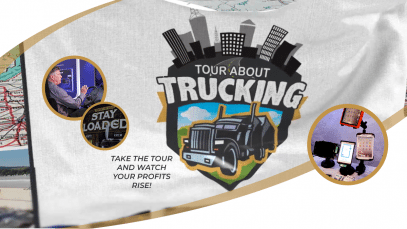 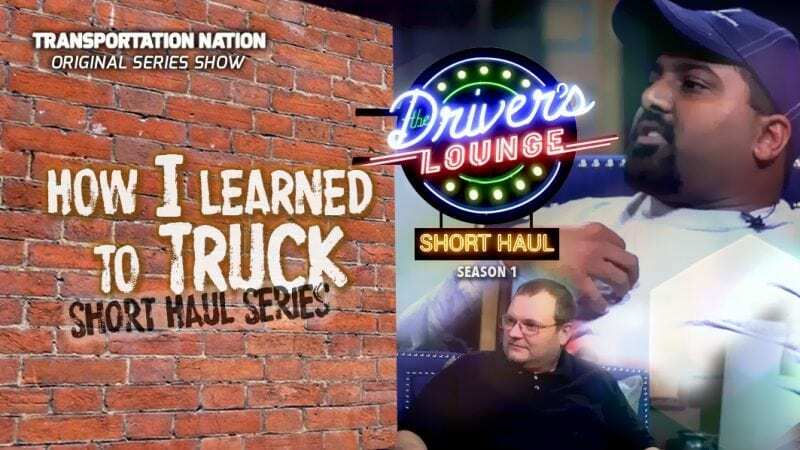 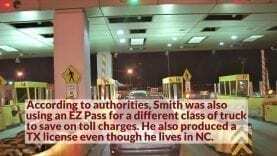 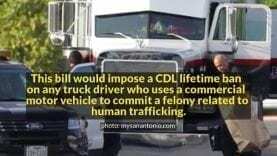 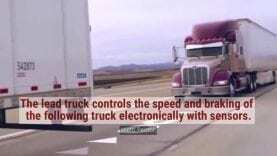 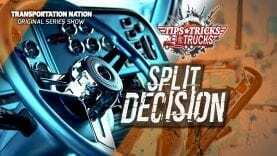 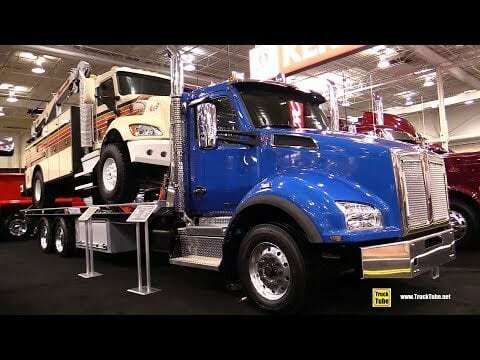 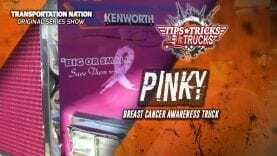 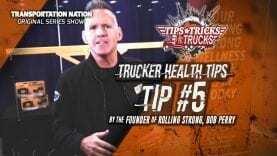 Take the “Tour” and watch more “Tour About Trucking” exclusively at TransportationNation.com!